March 19 marked the arrival of the first ever shipment of Italian blood oranges to China, after a journey by sea of around six weeks. According to Italian media reports, two refrigerated containers loaded with 46 tons of blood oranges from the exporter Oranfrizer sailed from Catania, Sicily on February 5. 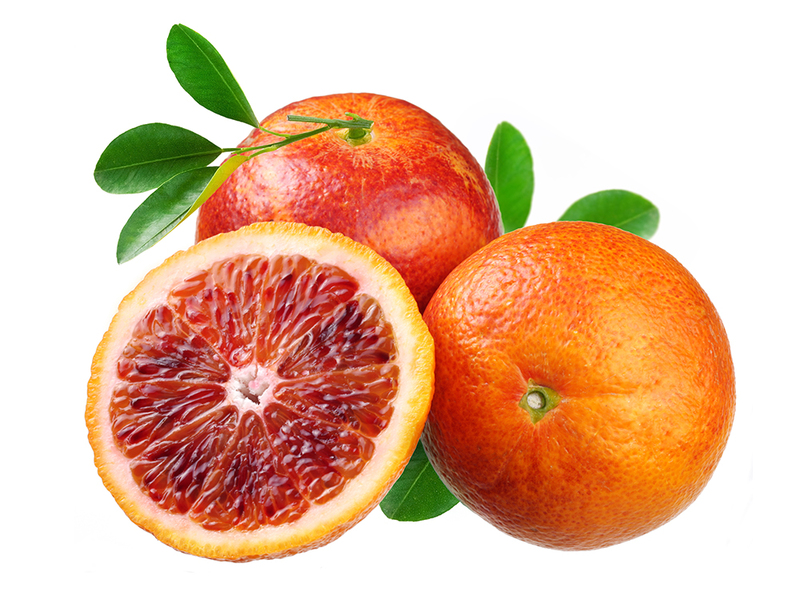 Shanghai Xianluo Industrial Co., Ltd. (上海暹罗实业有限公司) is the general agent in China for Oranfrizer's Italian blood oranges. Mr. CHEN Weiqun, General Manager of the company, told Produce Report that this first shipment contained two blood orange cultivars: Tarocco and Moro. The latter accounted for about two-thirds of the shipment. This unprecedented arrival caught the attention of mass media outlets in China, with the Shanghai Observer (上观新闻报道), one of Shanghai’s leading online news outlets, reporting on the successful inspection on the afternoon of March 19 by China Customs of one of the two containers, which contained 1,248 boxes of blood oranges. 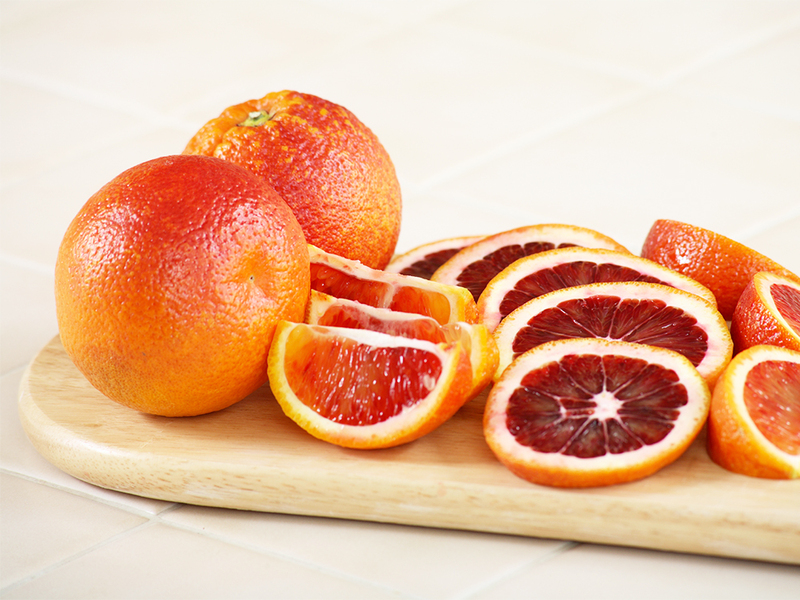 Blood oranges stand out among other oranges for the red color of both their skin and pulp. Furthermore, their high vitamin C content has led them to become a symbol of health and nutrition in their native land of Italy. The Moro cultivar, possessing deep red flesh and a rind with a bright red blush, is believed to have originated in Sicily. The harvest season for Moros runs from December to April. The Tarocco blood orange, a relatively new cultivar, is perhaps the sweetest in the blood orange family. Sometimes, it is also referred to as a “half-blood” because its pulp is not as red as that of the Moro. The harvest season for the Tarocco comes after the Moro, beginning in January. Hema Fresh supermarket chain, a division of ecommerce giant Alibaba Group, put blood oranges from this shipment on sale in Shanghai both online and in-store on March 21. In an interview with Produce Report, Andy, Procurement Manager for global products at Hema, noted that blood oranges might appeal to Chinese consumers due to their unique flavor and nutritional benefits during a period when the Chinese citrus season is drawing to an end. A pack of four blood oranges weighing approximately 450g is selling for RMB 29.9 (USD 4.45) at Hema, a price within the reach of health-conscious middle-class consumers. The protocol agreement for the export of Italian citrus to China was signed in 2016. It is expected that this successful initial shipment will pave the way for more Italian blood oranges to hit the shelves in China in the future.